The Competition, Distribution and Consumer Law is an essential practice of Leroy şi Asociaţii. Our team brings a wealth of experience and knowledge, having advised international and Romanian clients on various economic sectors and also representing them before the Romanian and European competition authorities and courts. The Leroy şi Asociaţii team regularly works with European authorities on cross-border cases. Our lawyers assist in relation to practices, behaviours and situations that may fall under the scope of competition regulations. Our expertise involves advising market leaders on the specific difficulties that they may face with regard to the rules prohibiting abuses of dominant position. We advise clients on the implementation of Compliance – Risk Management Programs tailored to each company’s specific requirements. Our team assists clients in applying for clearance from the Romanian Competition Council, for those transactions involving concentrations of undertakings or the creation of joint venture companies. We work alongside undertakings at the various stages of the notification procedure. Our lawyers advise on the creation, implementation and monitoring of various forms of integrated distribution networks, such as franchise networks, selective and/or exclusive distribution networks in various sectors of the economy. We assist both with the drafting of agreements and with any legal disputes that may arise between suppliers and distributors. Our team has acquired an in-depth knowledge of consumer protection regulations and frequently assists companies in connection with the legal regime of guarantees, defective products and the regulations on advertising and labelling. Advising a major international player in the dairy industry on the notification to the Romanian Competition Council of the concentration resulting from the acquisition of one of the most important Romanian manufacturers of dairy products. Advising one of the Romanian subsidiaries of a major Eastern European energy group in relation to the notification to the Romanian competition authority of the partial takeover of the natural gas supply activity carried out by another local operator. Advising one of the largest international telecom operators and a prominent international insurance company with the merger control proceedings in Romania relating to the acquisition of the joint control, by the telecom operator and the insurance company, over a French company active in the banking sector. Advising the Romanian subsidiary of a France-based group, present in the sectors of cosmetics, textile-clothing, household and nutrition products in connection with the notification before the Romanian Competition Council of the acquisition of its distributor in Romania, for the purpose of obtaining authorisation of the transaction by the competition authority. 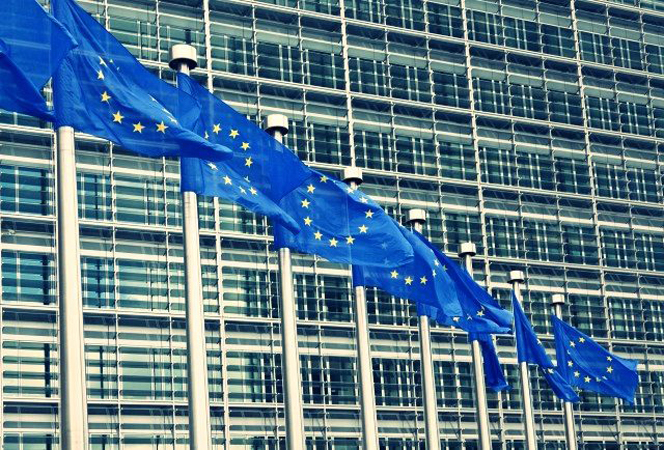 Representing a major Romanian company in the energy sector during an investigation carried out by the European Commission – The Directorate General for Competition. Advising a leading French retailer in relation to the notification to the Romanian Competition Council of the concentration resulting from the acquisition of a chain of hypermarkets in Romania. Carrying out a competition law compliance program within two Romanian subsidiaries of a major group in the oil and energy sector. Advising several car manufacturers in connection with the organisation and restructuring of their distribution networks. Representing before the Romanian courts a leading worldwide group in the sector of luxury products, in relation to issues pertaining to the legal and commercial guarantees associated to the sale of consumer goods.